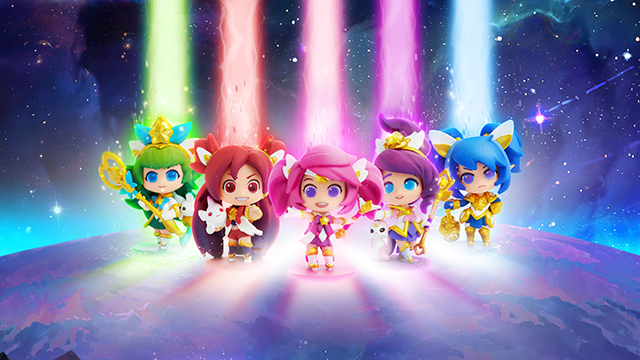 The original Star Guardians Lux, Poppy, Jinx, Lulu, and Janna are of course the perfect team to launch our new line of Team Mini figures with this Special Edition first set. 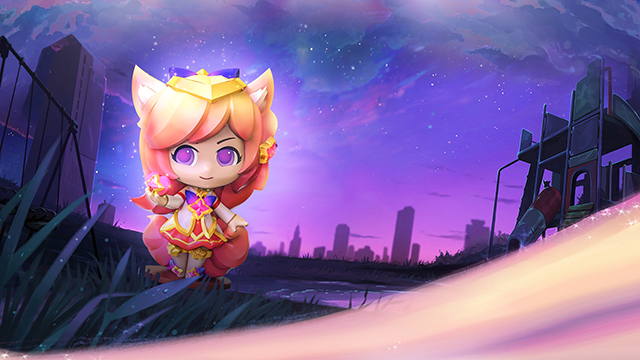 Star Guardian Ahri is here as a bonus Limited Edition Team Mini figure to stand together and defend the light with the original team. 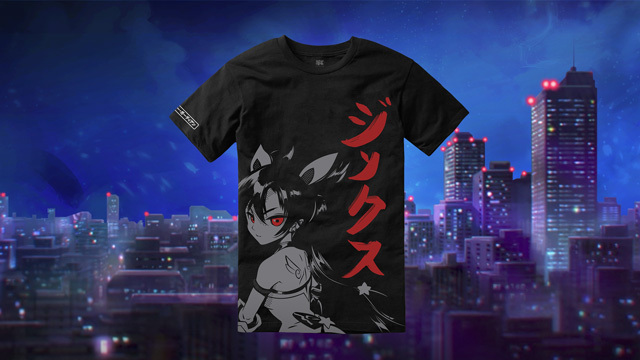 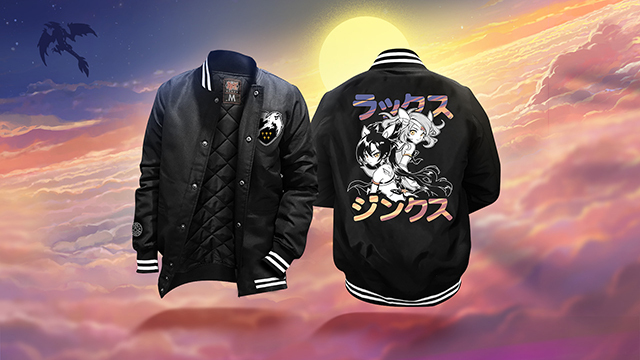 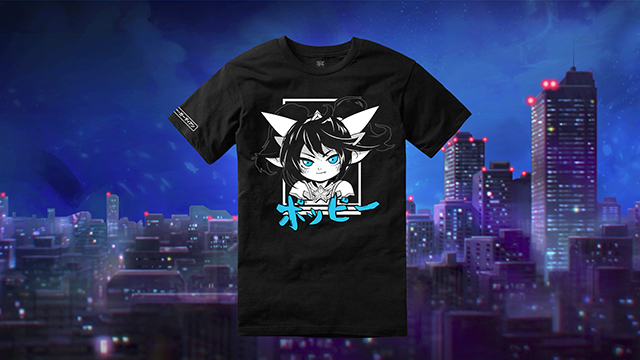 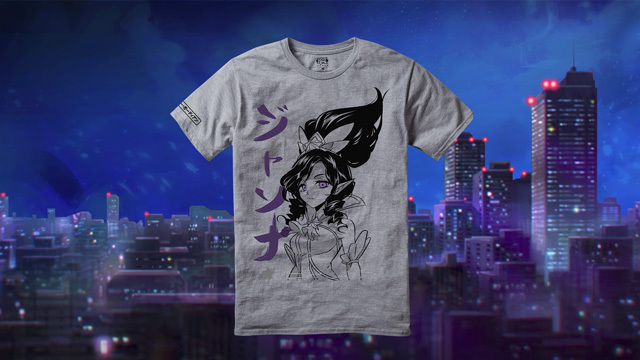 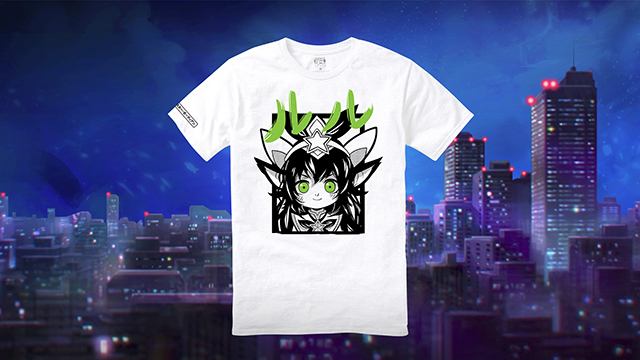 Only available to order during this event, Ahri will ship in January. 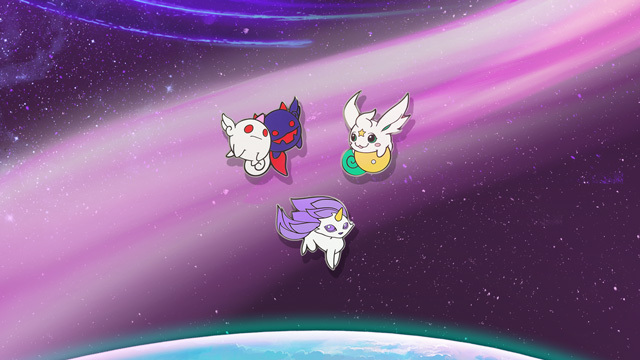 These cuties look rather Familiar. 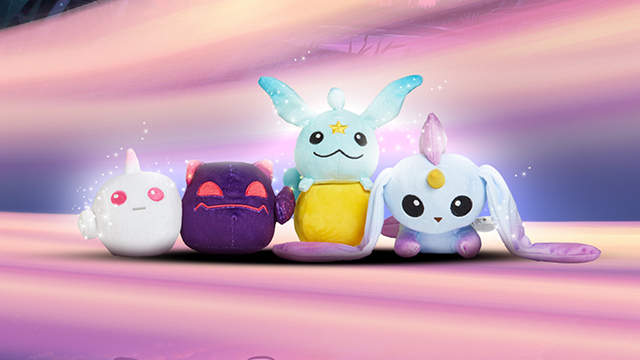 Star Guardian Mini Plush are here to guide you through your next adventure. 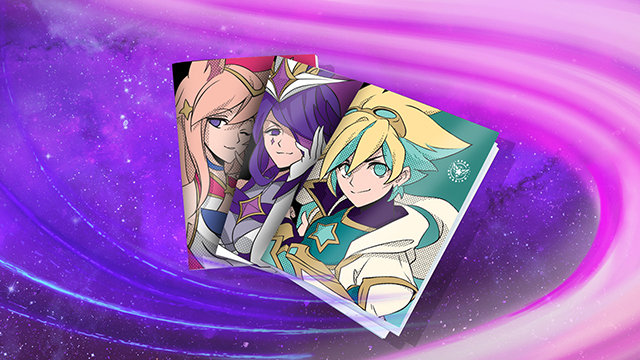 Take note of your schoolwork and battle plans with Star Guardian Ahri, Syndra, and Ezreal. 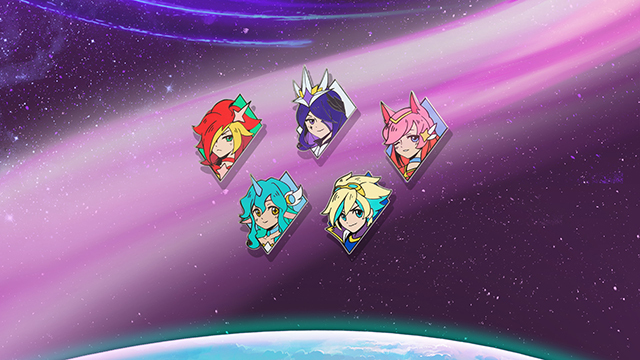 Add Miss Fortune, Syndra, Ahri, Soraka, and Ezreal to your Star Guardian team with this special Limited Edition pin set. 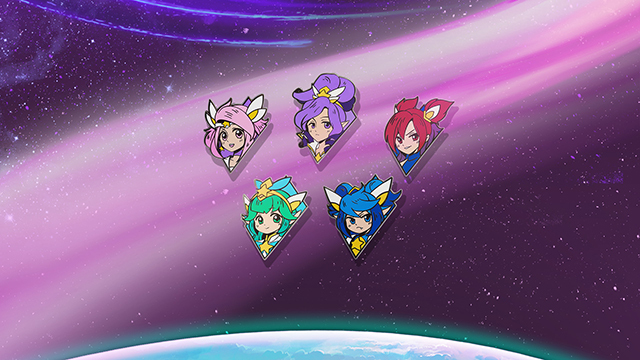 Take Shiro, Kuro, Pix, and Zephyr along on your next adventure with this special Limited Edition pin set!